This is Aiko V2 new face designed by Frank D. It will be made out of silicone. It will be softer, therefore Aiko will have more facial expressions. The Brains software can handle upto 21 servo motors for facial expression. However, the challenge part is how many micro controller, sensors IO, servo motors, camera can be put inside the head. Sensor IO: Twice as many sesnors than in Aiko V1. 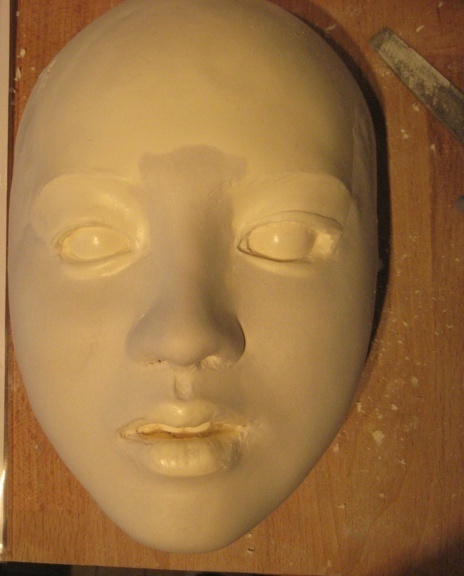 Facial: Will have more servo motors for more facial expressions. 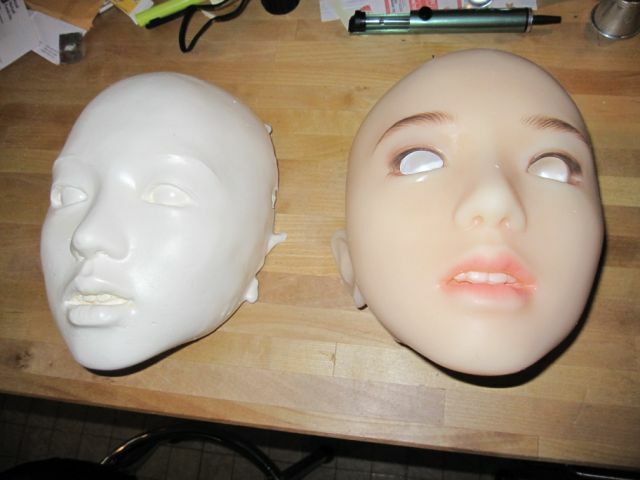 Silicone Skin will be softer with more facial expressions.